The Japanese company, Teijin Aramid, and the Dutch BioBTX are working on a synthetic fiber made entirely of sustainable materials. The initiative that is about to start is financially supported by the provinces of Drenthe and Groningen and by Chemport Europe. Teijin Aramid has production facilities in Emmen and Delfzijl. The initiative contributes to making the industry greener. It also strengthens the position of the Northern Netherlands chemical cluster, also known as Chemport Europe. Teijin Aramid produces super strong fibers in the Netherlands under the brand name Twaron®. In the Netherlands, the company has facilities in, among others, Delfzijl and Emmen. Their fibers are used worldwide in products that need to be made stronger, lighter, and more durable. For example, in car tires, light freight containers, and protective clothing. To produce Twaron® fossil resources are used for which there are currently no sustainable alternatives. 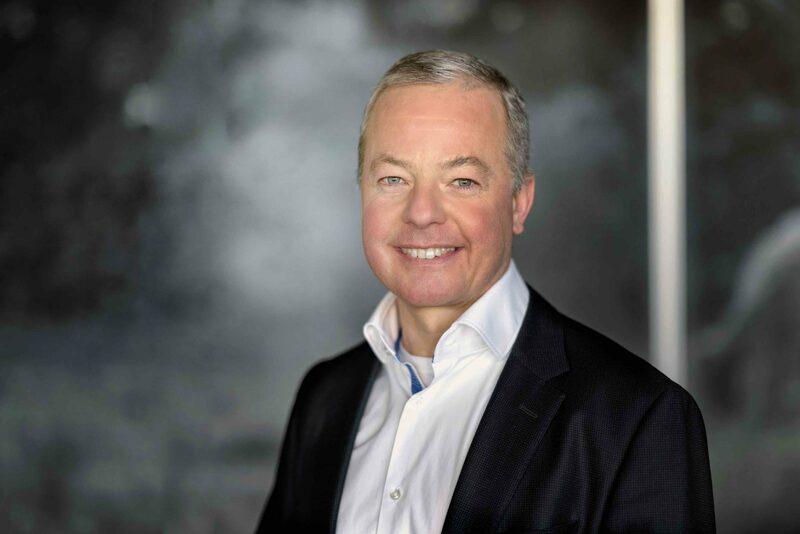 To develop a green feedstock Teijin Aramid works together with the company BioBTX in Groningen. This company developed a sustainable technology that can transform renewable resources, such as biomass and residual products, into chemical resources, mainly benzene, toluene, and xylene (BTX). With the BioBTX technology, it is possible to produce these so-called aromats in a sustainable manner and, thus, largely reduce CO2 emissions. 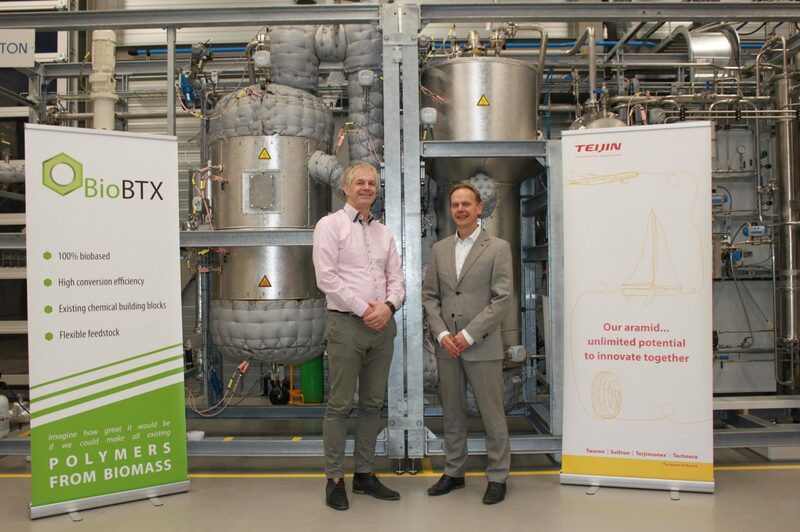 BioBTX recently opened a pilot plant to produce aromats on the Zernike Campus in Groningen. Based on these aromats the chemical company Syncom will produce specific building blocks. The polymer and fibre will be made in the Research Center at Teijin Aramid in Arnhem, and based on the processes in Delfzijl and Emmen.